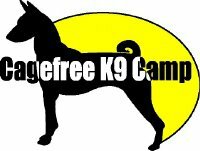 CageFree K-9 Camp is a premier cage free dog day care, dog training & dog boarding kennel in Los Angeles, chosen and outfitted to ensure that your dog has minimal disturbance to his or her lifestyle while away from home. 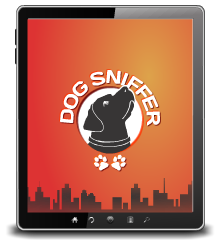 We pride ourselves in providing personal care and concern for every camper and the finest dog boarding in Los Angeles. Located at the Robertson Blvd. exit off the 10 Freeway centrally located in LA. Over 14,000 sq ft of indoor & outdoor dog daycare play space.